Liverpool’s Premier League campaign for 2017/18 has been a real rollercoaster at times, but a fourth-place finish makes it a success overall. The Reds at one stage looked as though they might challenge for second, but an end-of-season slump of sorts ensured it was fourth once more and no higher. That said, to finish in the same position as last season despite the added games and excitement of the Champions League means it has still been a progressive campaign. Jurgen Klopp has had to battle increased competition for the top four spots, a host of injury worries and a generally thin squad this year. 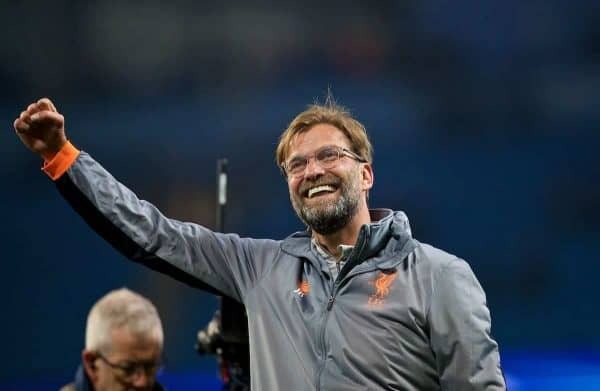 This Is Anfield regulars Karl Matchett (@karlmatchett), Jack Lusby (@jacklusby_), Matt Ladson (@mattladson) and Henry Jackson (@HenryJackson87) discuss the best and worst of the campaign—and what must be done over summer to challenge higher next year. KARL: Where to begin! There have been SO many huge positives around the league campaign, but a personal favourite has to be going unbeaten at Anfield all season, the only team to do so. Yes, there have been too many draws, but that’s an immeasurably better complaint than previous years where the Reds have won less than 10, lost three or four, or conceded more than a goal a game on average at Anfield! Mo Salah and Roberto Firmino have been genuinely world class this season, but I’m also delighted for Sadio Mane‘s return to form and importance. He’s such an important player with his speed and movement. Virgil van Dijk is nothing short of pivotal at the other end of the pitch, and Jurgen Klopp should get praise for the meritocracy he’s employed to get the starting 11 more or less as a first choice according to form. JACK: I’ve loved this season. Klopp has really restored that vibrancy we saw in the title-challenging season in 2013/14, but under this manager there is more stability and a more hardened mentality; I’m genuinely confident going into every game now. 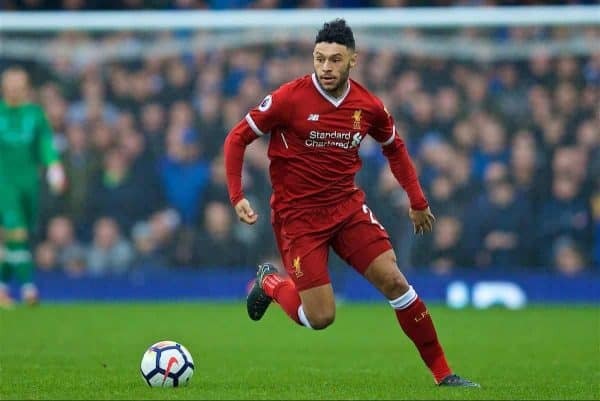 It’s been great watching the front three thriving, and these breakthrough campaigns for Trent, Robertson and Ox have been brilliant, while Klopp is clearly tweaking things further at the back. The turnaround post-Spurs has been remarkable, and how they’ve managed to use that as a catalyst for improvement—be that through changes in personnel or in terms of system—really bodes well for the long term. I’d still say my highlight in the league was thrashing Arsenal back in August. It gave us a taste of what was to come. MATT: Pretty much everything, which is nice to say. The way that Klopp turned things around after the shambles against Spurs at Wembley has been extremely pleasing, so too the way in which the side have begun to learn to play a different way and get results even when not at their best. We’ve progressed in every sense, showing better tactical understanding and flexibility, which really bodes well for the future. I won’t go into the individuals too much as we all know about Salah, Firmino, Robertson, Alexander-Arnold and Van Dijk’s seasons. What is good though is that the signings made under Klopp continue to prove to be excellent. There’s a very strong chance that the ‘best XI’ next season doesn’t contain a single player who was the club before Klopp arrived—bar Firmino, who has been transformed into a new role. HENRY: Securing a top-four finish for a second year in a row was the main positive; consolidating after last season was so, so important in terms of the club moving forward. It has all been done in such breathlessly entertaining fashion, too, apart from when Champions League commitments took centre stage late on. The football has been a joy, particularly the front three. 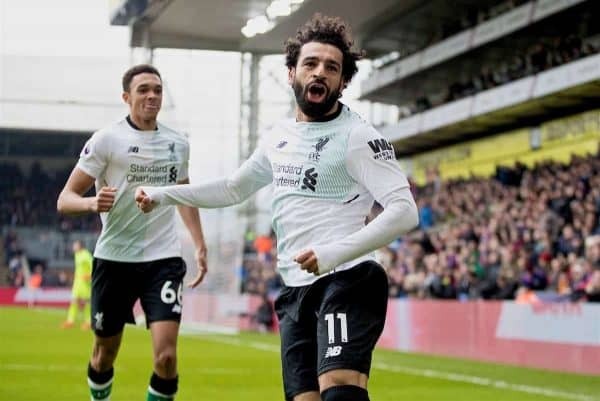 Salah’s remarkable season is something we never saw coming—it could be the best-ever by a Liverpool player in the Premier League—but Firmino was also magnificent, the first-choice full-backs excelled and Van Dijk’s influence has been everything we hoped and more. Philippe Coutinho hasn’t even been remotely missed, and it allowed Alex Oxlade-Chamberlain to emerge from his shadow and play the best football of his career. Even though Man United and Tottenham finished above us eventually, Liverpool are undoubtedly better, regardless of how biased that sounds. KARL: The squad is too thin and a lack of depth at the same level of quality has hampered the Reds, big time. There were some awful team performances before the turn of the year; Wembley against Spurs was a real low-point, as was West Brom at home in the FA Cup in January. We also need to look at results vs. top-six teams and improve that drastically. Form can fluctuate in players of course, but in terms of how high a level individuals reached I was disappointed in Emre Can, capable of much more, and in Joel Matip, who rightly lost out in the battle to be Van Dijk’s partner. In general though it has been a good campaign league-wise, which makes it difficult to pick out more truly bad moments! JACK: It seems wrong to criticise Liverpool on a goalscoring basis, but a lack of diversity in those contributing can be seen as a negative. 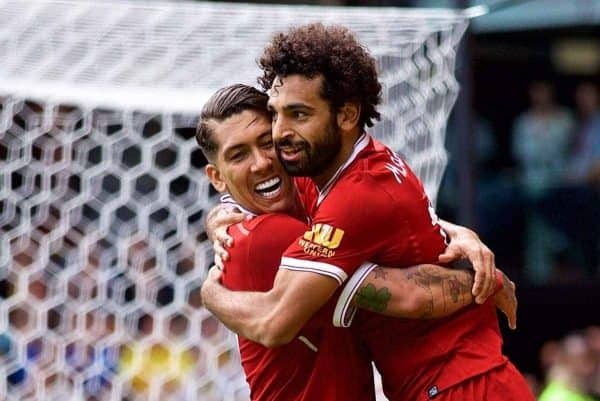 Only Salah, Firmino, Mane and the departed Coutinho scored more than five goals in the league, whereas last season there were twice as many. At the other end, there are still issues at the back, but given these are being ironed out I’d say the issue in this respect now is a broader one: that being the multitude of injuries throughout the squad. The likes of Matip, Gomez, Lovren and Lallana are proving unreliable in terms of fitness, and freak issues for Moreno, Can, Ox and Mane haven’t helped either. On the whole it’s been a great campaign in the league, and these negatives can be addressed after the final. MATT: Not so much ‘bad’ per-se, but there are a few disappointments that will hopefully iron out over the summer. The number of draws—at least four more than any other top-six side—is an area that annoys me and will need to be addressed if we are to become title challengers. It was a shame to see us go from being fantastic against the fellow top sides to that being our struggle this season, but again I’m confident that will improve next season. 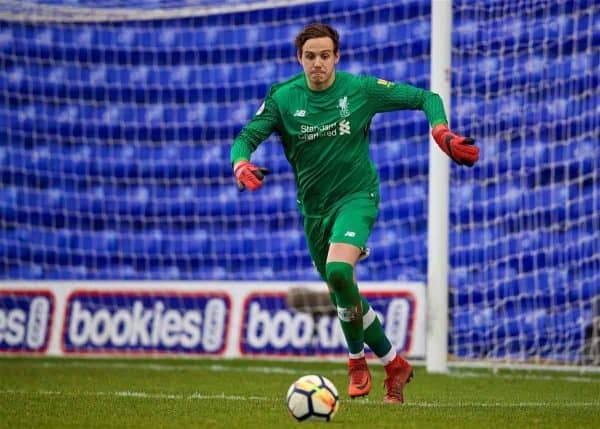 Player-wise, it was disappointing that Danny Ward was kept at the club then not used, and similarly for Ben Woodburn. HENRY: I’ve been disappointed with Liverpool’s performances against their rivals in general, apart from at home to Arsenal and Man City. They didn’t win away to any of them, or Everton, with Spurs away a particular low point. The second-half collapse at the Emirates was also grim, and they didn’t show up at United. Let’s hope that trend doesn’t continue next season—my personal opinion is that it won’t, and that things just didn’t quite happen this time around. Not finishing second or third was a minor shame, but then again, Liverpool had a certain Champions League run playing on their minds during the league run-in. …and what needs to be done over the summer to mount a real title challenge next season? KARL: Another centre-back, another central midfielder and two new faces to look at in attack, whether they are returning players or new signings. It cannot be those three or nobody, and neither Ings nor Solanke can be relied upon to keep the side elite and free-scoring at this moment. Ideally, one new face should be of the same level as Mane, Salah and Firmino: four ‘starters’ to choose from, then a backup and a younger prospect would be the perfect set-up for the three forward spots. The more I see him play there, the more I’m impressed with Wijnaldum as the No. 6: he’s strong, quick across the ground, reads the game well and plays nicely from that role—as well as retaining the ability to burst forward. But another dynamic and creative outlet is definitely required in that area of the pitch. Those are the bare minimums…but other teams will also be improving so a title tilt might well remain out of reach even with all those additions, meaning an extra hit of quality investment is required. JACK: For me this summer largely needs to be spent fleshing out the squad, and being ruthless with those who can’t be available on a regular basis. I’d keep Karius as No. 1 goalkeeper and, if he is happy to stay after being shafted this season as Matt has rightly pointed out, Ward should be promoted to backup goalkeeper along with Grabara. 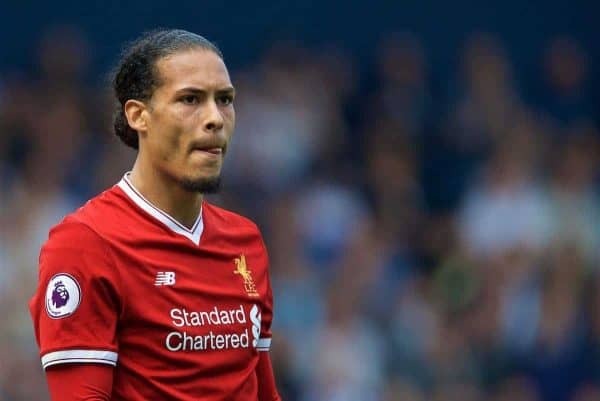 Finding a long-term partner for Van Dijk, a stable option as No. 6 given Can’s leaving, another progressive midfielder since Ox is out for the long term and genuine depth in the final third should be the priorities. The first-choice starting lineup is great, but we need more quality to sustain success and hopefully defend our Champions League trophy next season. Keita is certainly a start there—I can’t wait to watch him play in a Liverpool shirt. MATT: A few things, which I went into more detail for FourFourTwo back in March; turning those draws into victories, overhauling the midfield, signing a partner for Van Dijk, and adding depth in attack. 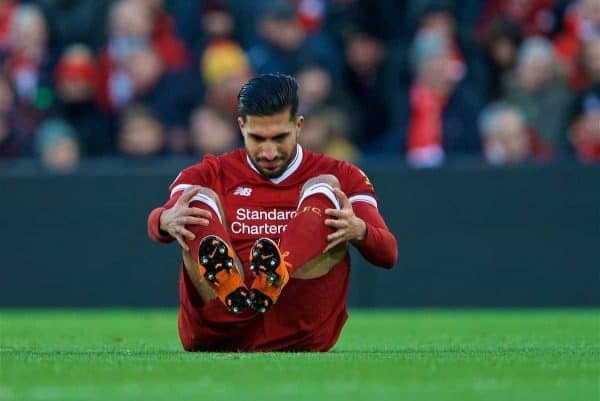 We cannot have players who aren’t physically reliable; which means, for me, the likes of Ings, Lallana, possibly even Gomez are in danger this summer. 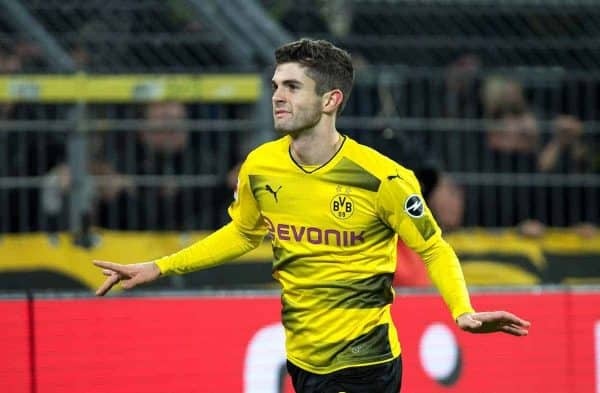 Give me a centre-back—by all accounts, Barcelona’s Yerry Mina would fit the bill—then add Ruben Neves to compete with Henderson, James Maddison to replace Lallana, Ryan Sessegnon to add depth and cover at left-back and left-forward, then Christian Pulisic or Timo Werner ideally to address the lack of depth in attack. All those are realistic and attainable. We need a physically and mentally robust squad in order to compete on all fronts and maintain our place back among Europe’s elite. Exciting times. HENRY: Liverpool are close. They really are. 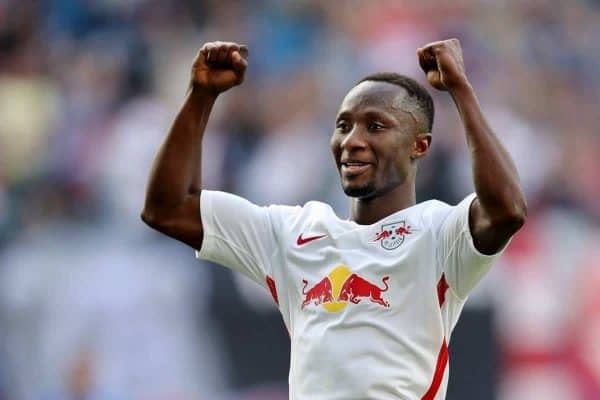 Naby Keita is considered one of Europe’s best midfielders, and will make a Van Dijk-esque impact, and just a few more additions are required to challenge with City. 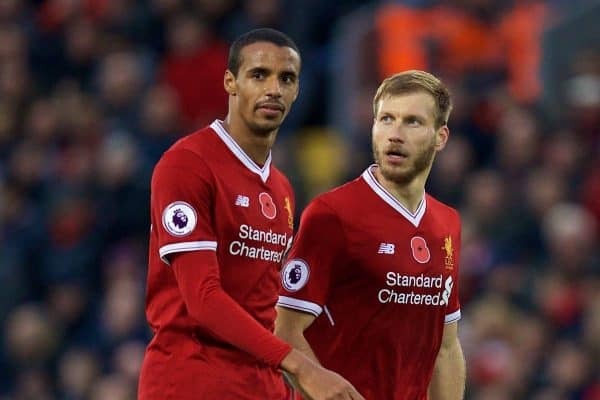 A better centre-back needs to come in alongside Van Dijk, even though Dejan Lovren has had good games and Joel Matip can also impress. 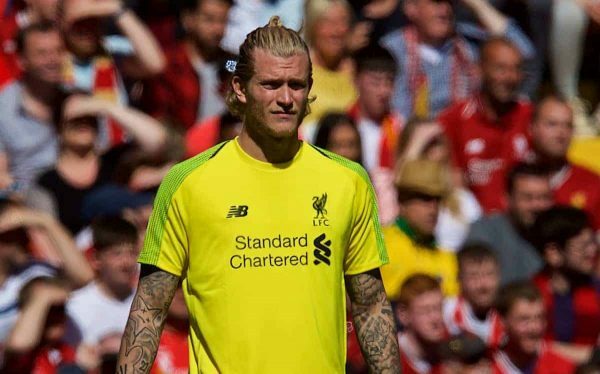 There are still minor question marks against Loris Karius, harsh as that may sound, with Roma’s Alisson an undoubted upgrade, should a move materialise. I would be happy enough to stick with Karius, though. 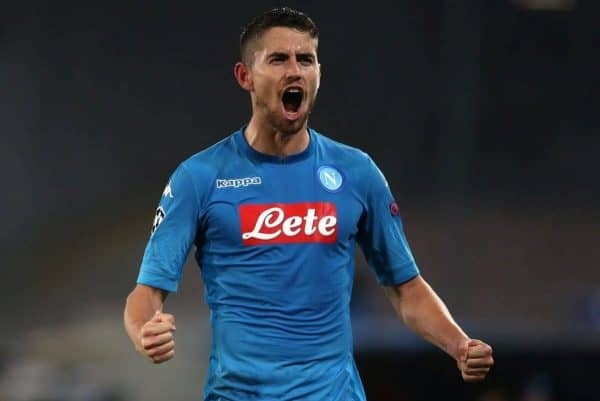 A top-class defensive midfielder also needs to be acquired, such as Napoli’s Jorginho, and adding squad depth in attack, both out wide and as a back-up to Firmino centrally, is crucial. The Reds ended up finishing fourth because they couldn’t make changes from midweek to weekends. They need to be in a position where they have 18-20 top players to choose from, not 14-15.